In “My Photo Frame” application that everyone expects, light and fast. Choose a photo from the gallery or take a photo with the camera. Then apply the frame that you like and you can save the photo. 2. 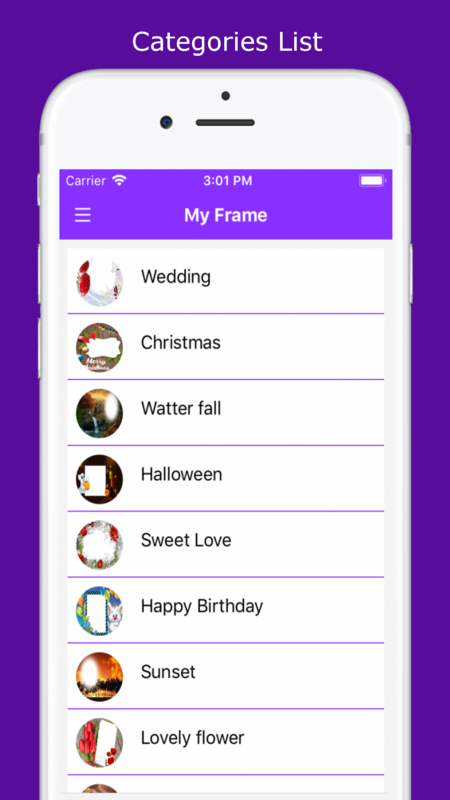 10+ Categories which contains wide range of frames. 5. Neat and clean UI. 6. 360 degree photo rotation inside photo frame. 7. 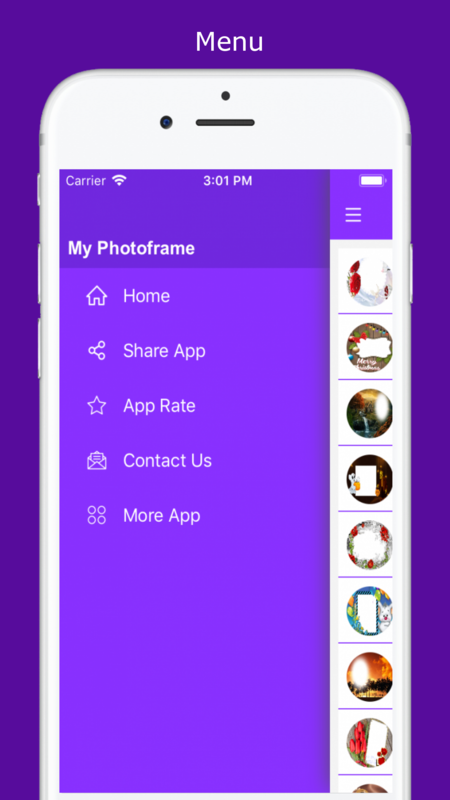 Share edited lovely photo on social medias with friends, family etc. 8. Save edited beautiful photo on phone gallery. 9. Set edited nice photo as wallpaper. 1. Full IOS Source code. 1. We always here to support you. Provide as much detail as you can and we will surely resolve your problems. 2. We provide support through Skype, Email, and Mobile. 3. We may not respond to comments or providing support during Holidays and weekend. Working Days : Monday to Friday. 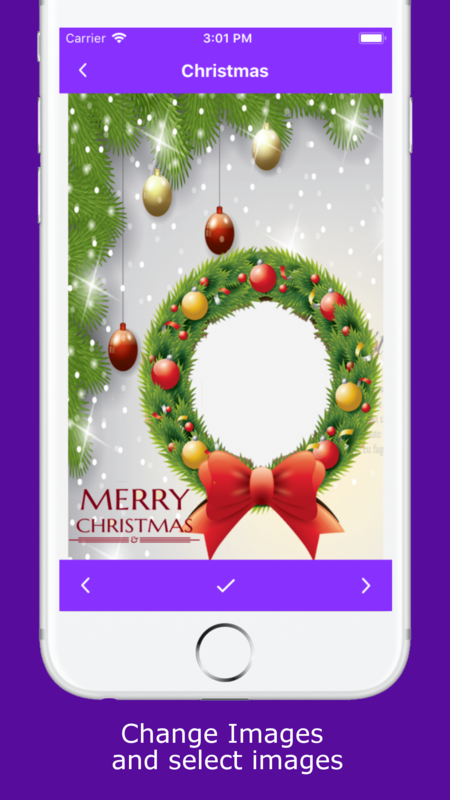 We set all free available frame in “My Photo Frame” Application. All are this frame set in local database, we do not tack responsibility for copy rights this all frame. We also develop this application in the swift. if you want swift code please contact me. 4. if client need more photo frame we add. Above charge Just in $100. * All design and iTunes developer account provide by the client.